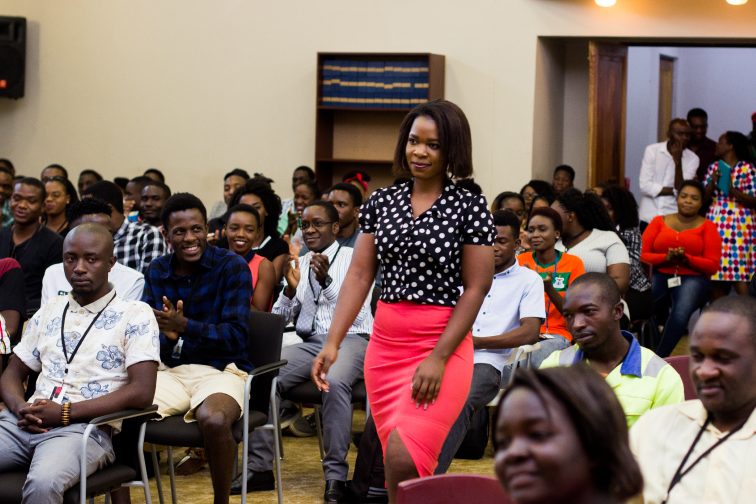 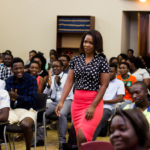 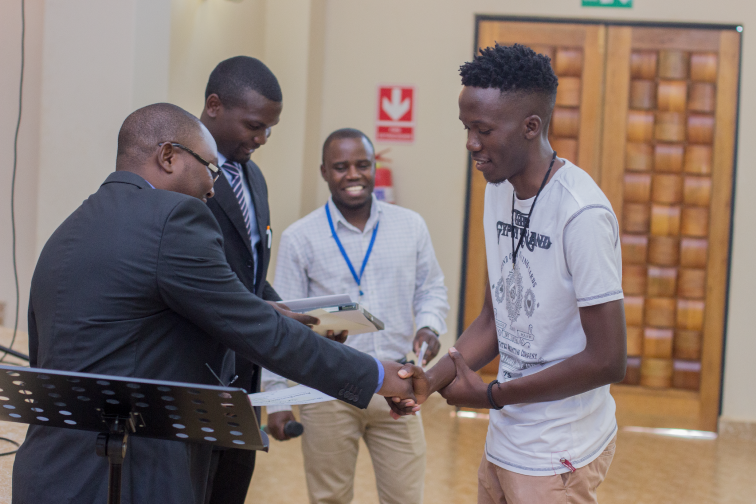 This year’s high achiever awards held on November 8th 2017, gave the student body something to look forward to. 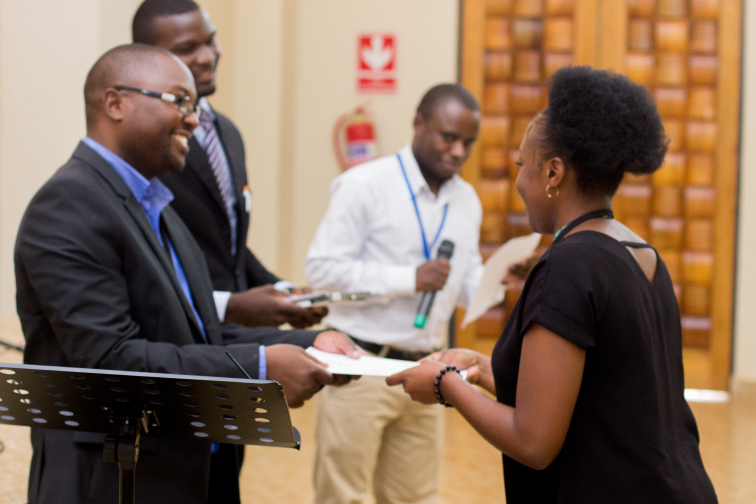 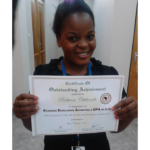 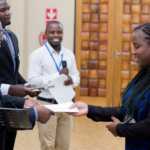 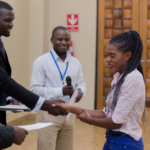 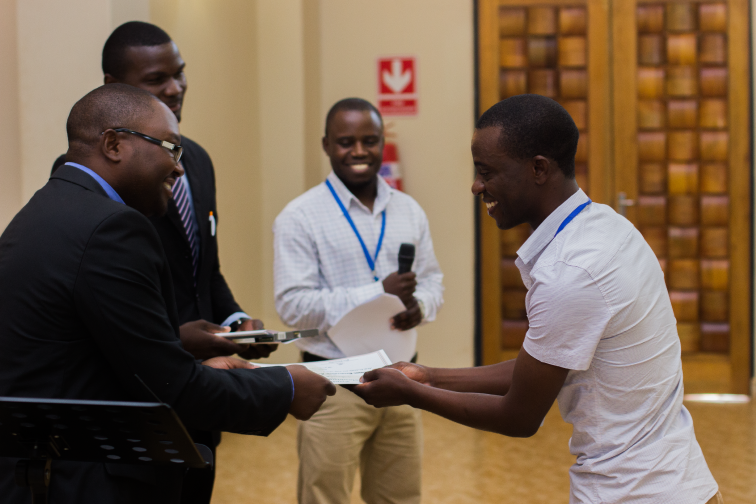 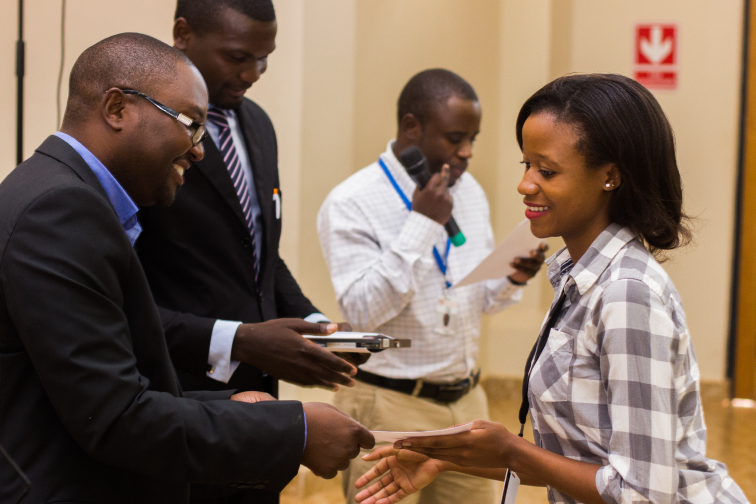 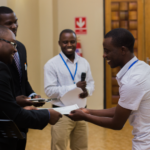 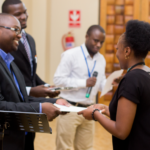 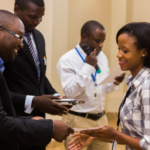 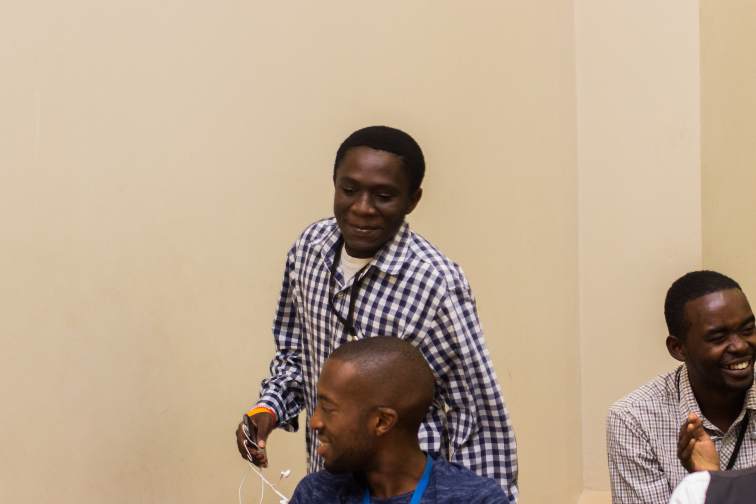 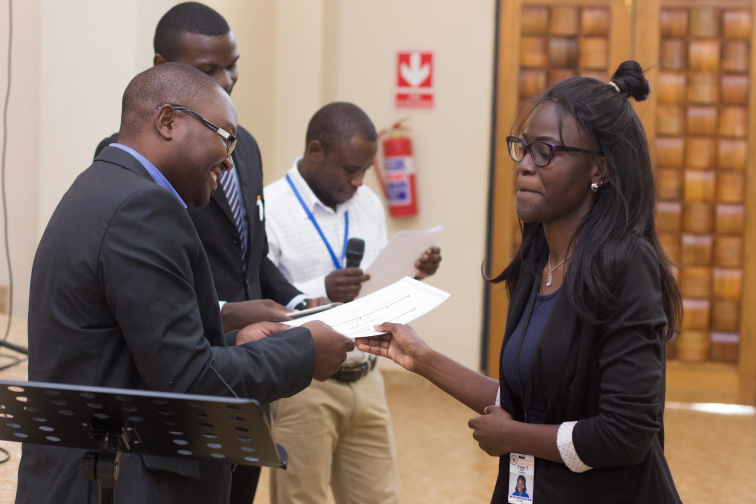 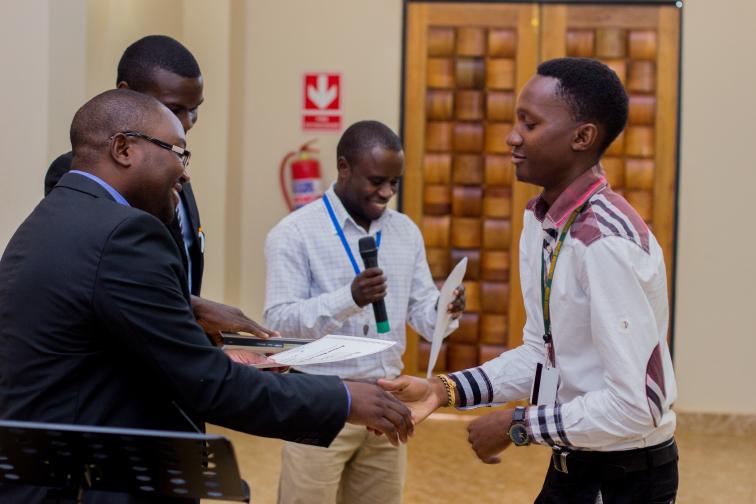 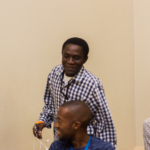 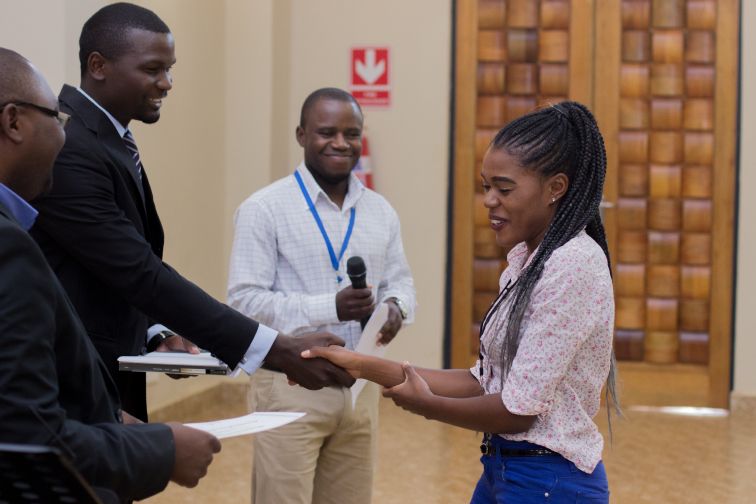 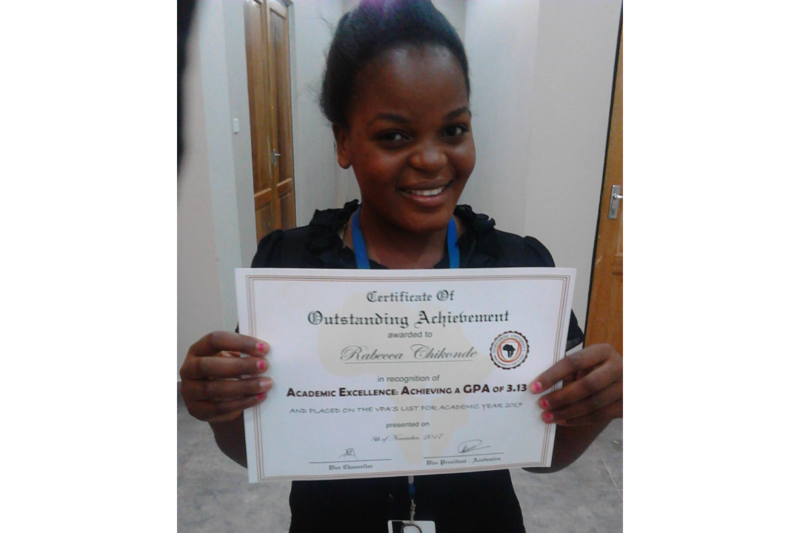 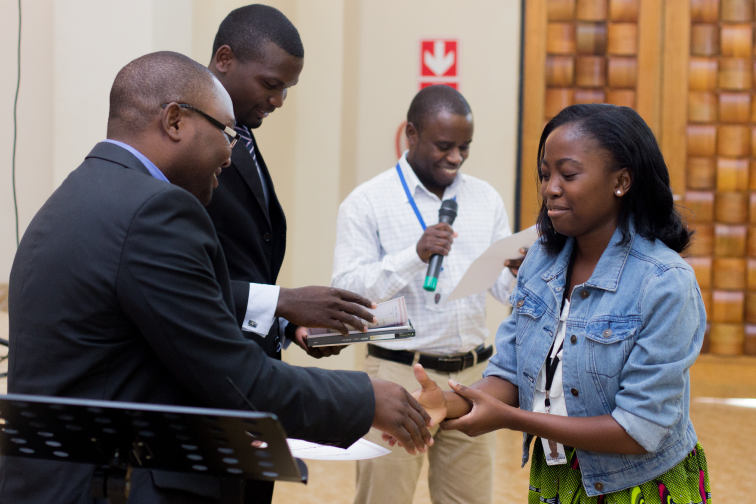 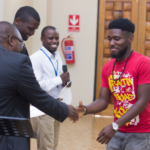 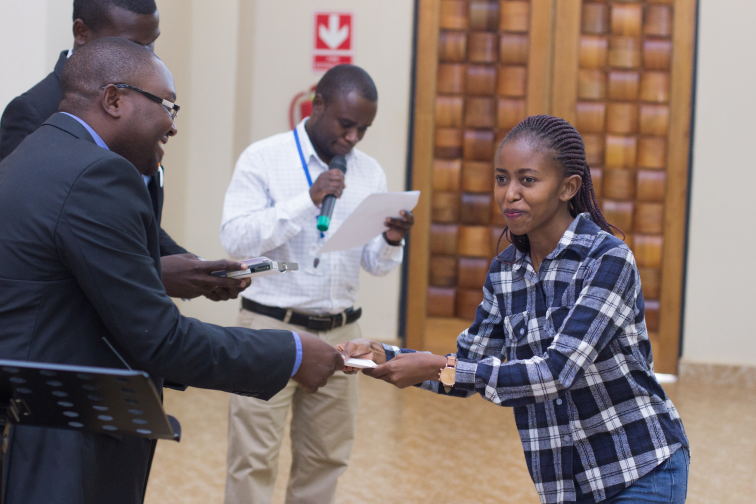 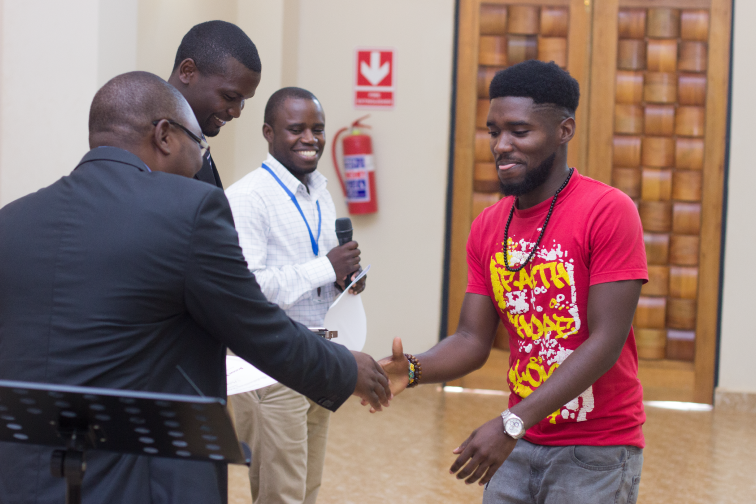 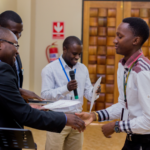 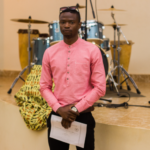 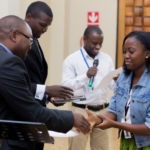 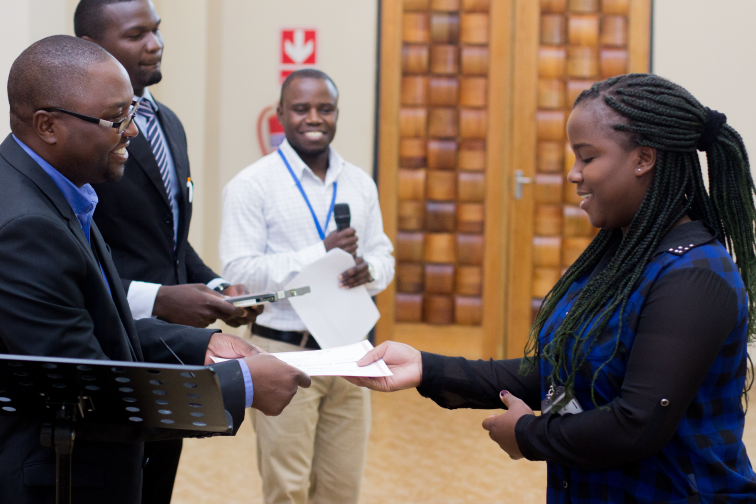 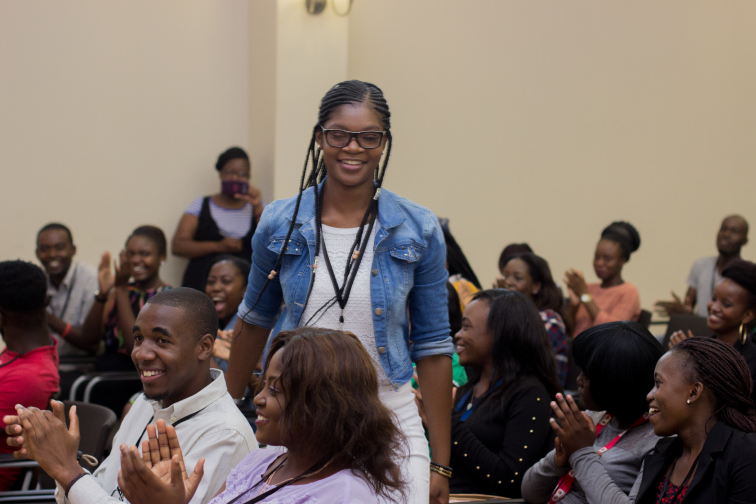 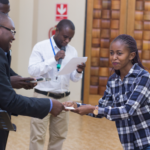 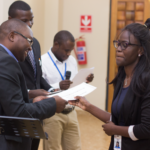 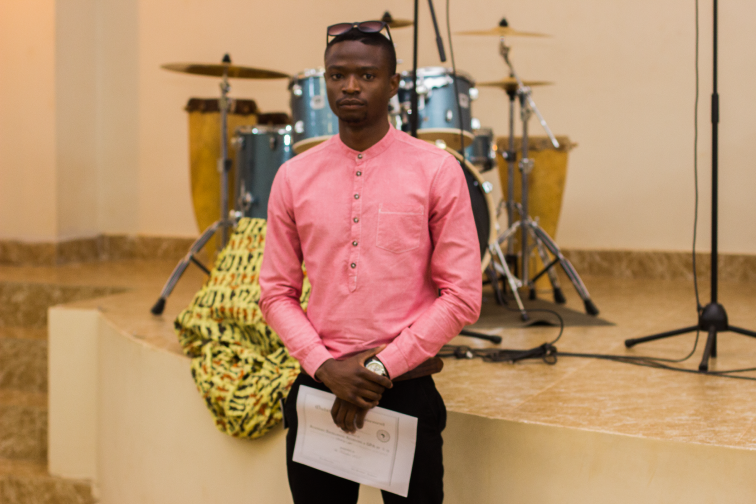 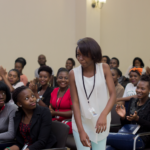 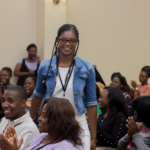 Gift Siamulena, a third year student had the highest GPA and was awarded with not only a High Achiever Certificate of 2017 but a Meal Voucher for two at the Protea Hotel by Marriott, Ndola. 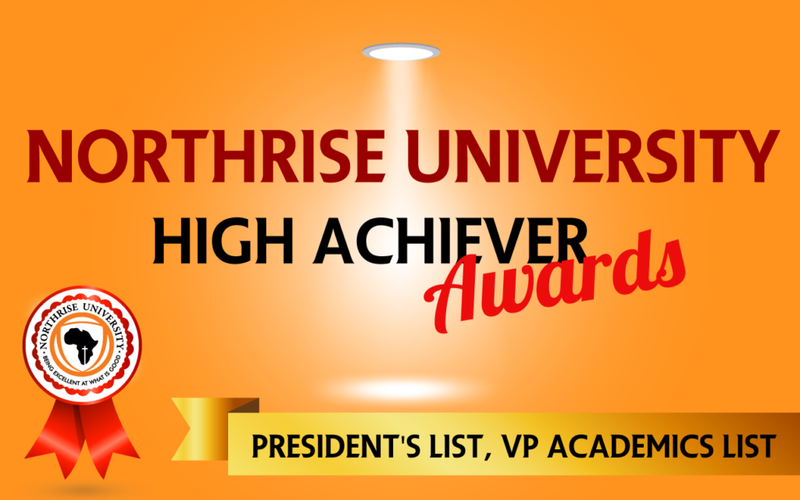 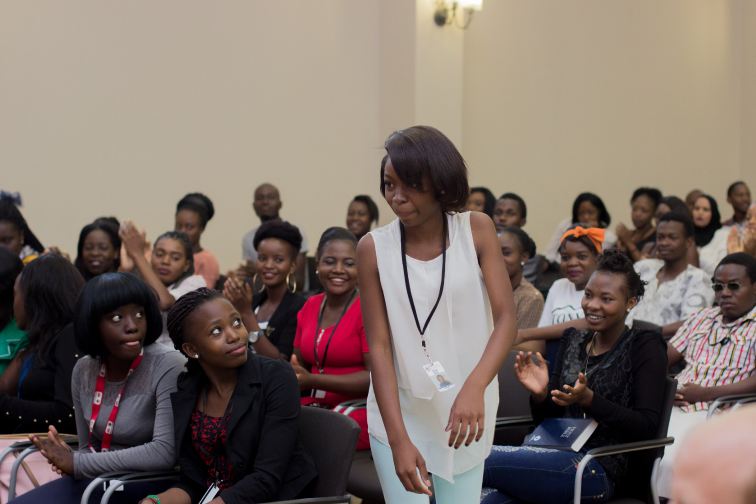 The High Achiever awards are awarded at the end of the academic year. 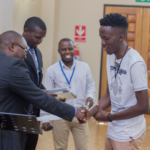 Even though they are given to a select few students, they are a tribute to the amount of effort that both faculty and students have put in during the course of the academic year.